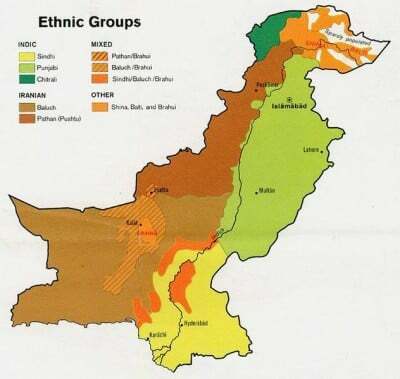 The terrorist Lashkar-e-Jhangvi group was in fact created, according to the BBC, to counter Iran’s Islamic Revolution in the 1980’s, and is still active today. 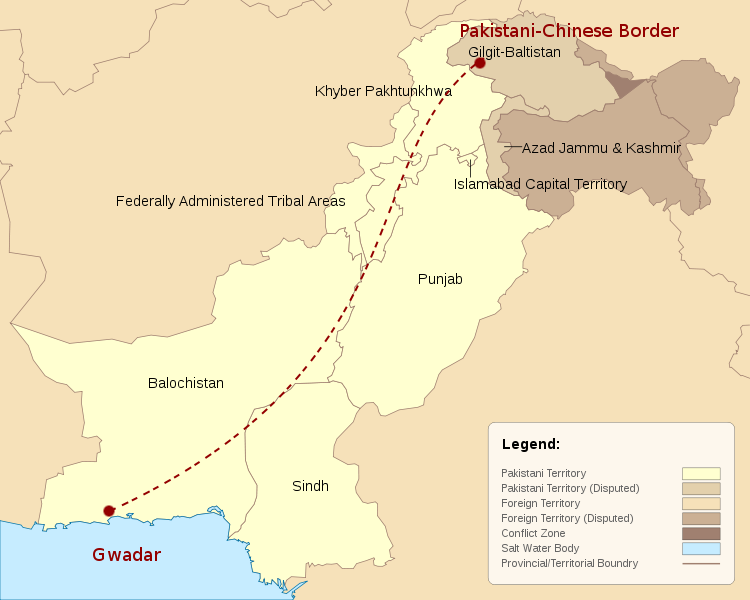 Considering the openly admitted US-Israeli-Saudi plot to use Al Qaeda and other terrorist groups across the Middle East to counter Iran’s influence, it begs the question whether these same interests are funding terrorism in Pakistan to not only counter Iranian-sympathetic Pakistani communities, but to undermine and destabilize Pakistan itself. 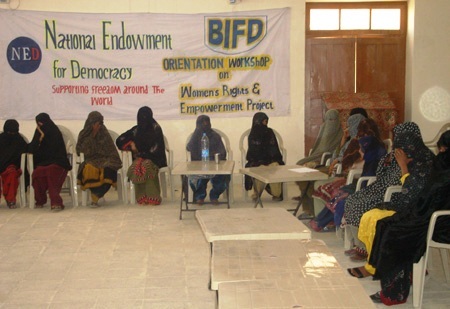 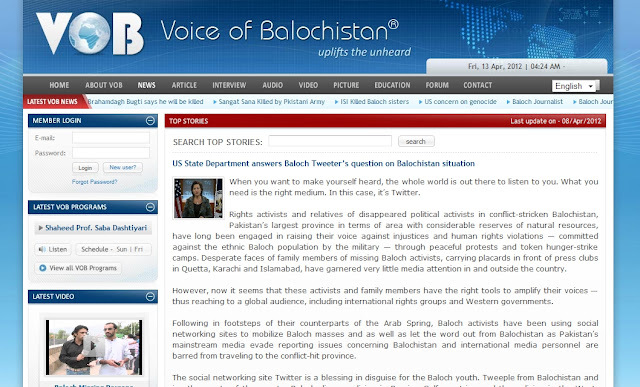 Image: A screenshot of a “Baloch Human rights activist and information secretary of BSO Azad London zone” Twitter account. 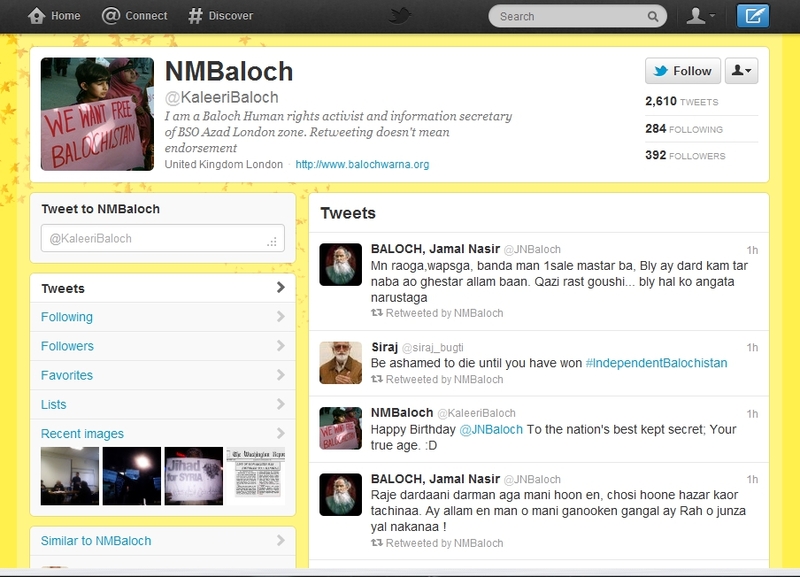 This user, in tandem with look-alike accounts has been propagating anti-Pakistani, pro-“Free Baluchistan” propaganda incessantly. They also engage in coordinated attacks with prepared rhetoric against anyone revealing US ties to Baluchistan terrorist organizations.